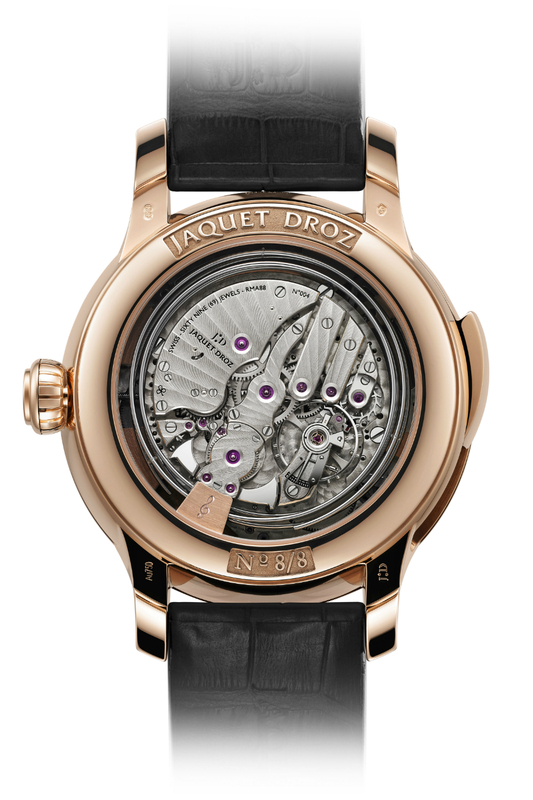 By 1775, when King Louis XIV and Marie Antoinette discovered the work of Pierre Jaquet Droz, he had already been building horological devices for nearly 40 years. His watchmaking manufacture, the very first ever such edifice in Geneva, was to open nine years later, in 1784. 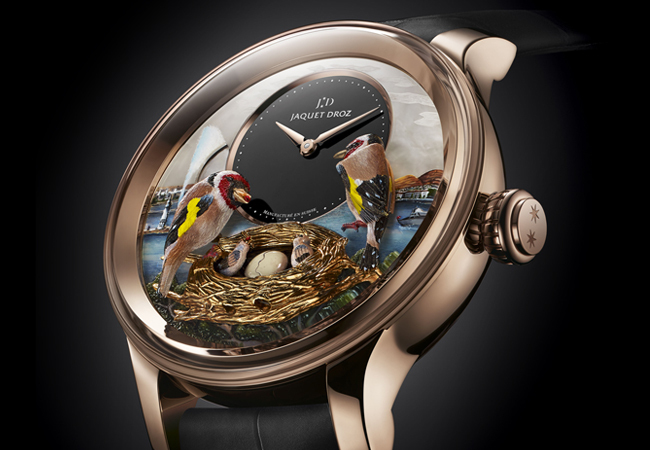 With the Bird Repeater Geneva watch, announced to the world in mid-2015, the house of Jaquet Droz affirms its own illustrious history, and makes clear the idea of art and function working in harmony. 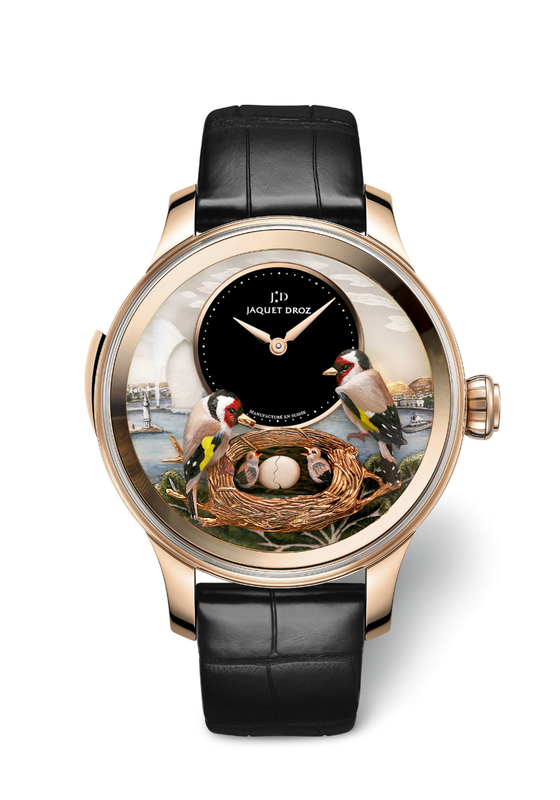 The watch face is hand-engraved and hand-painted, including the red gold dial, the onyx subdial, the nest, and the birds themselves. 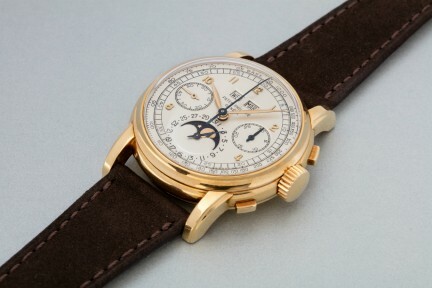 Only eight were made, and each has an engraved number on the case back. 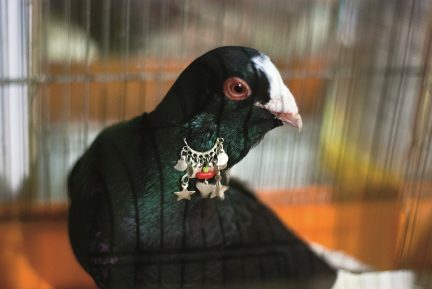 Number five was displayed at a private event at Montecristo Jewellers recently, and drew plenty of admiration. It is a remarkable achievement. 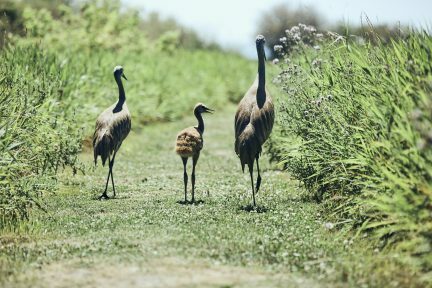 The two parent birds actually “feed” the three babies in the nest each hour; a white opal egg breaks apart, and a bird emerges from it, to taste its first meal. The watch has a 47-milimetre diameter, is nearly 19 milimetres high, and is a marvel of inventiveness, playfulness, and technical prowess.